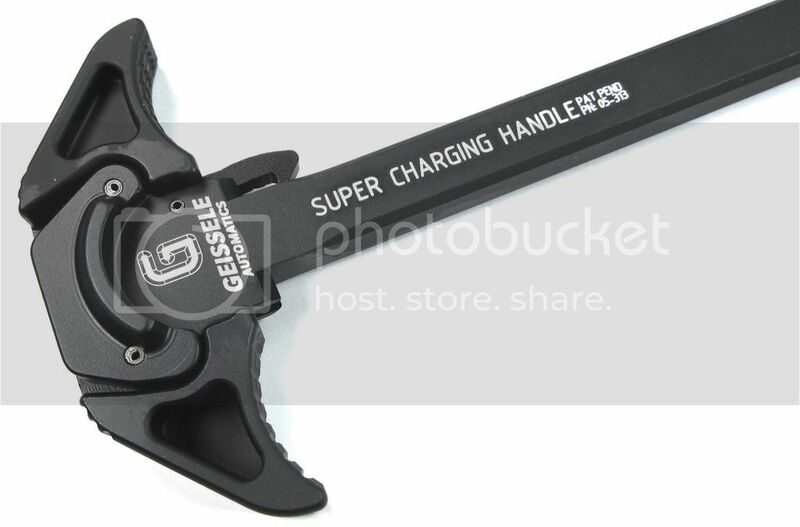 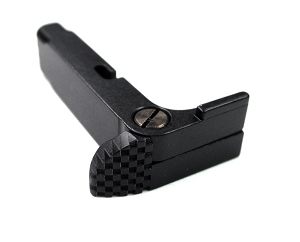 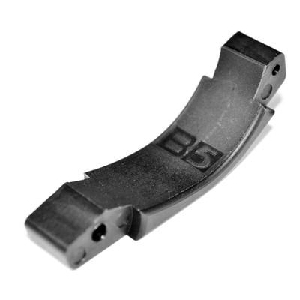 The Super Charging Handle (SCH) is 3D machined from a solid block of aircraft grade 7075-T6 aluminum. 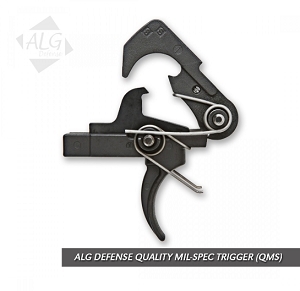 Its ambidextrous design allows for seamless operation from either side of the weapon. 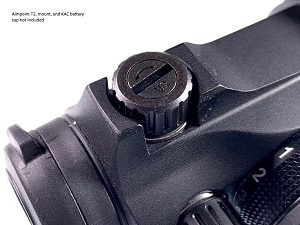 The levers are dual contoured similar to that of the charging handle of an M14, where not only the x-axis but also the y-axis receive radius cuts. 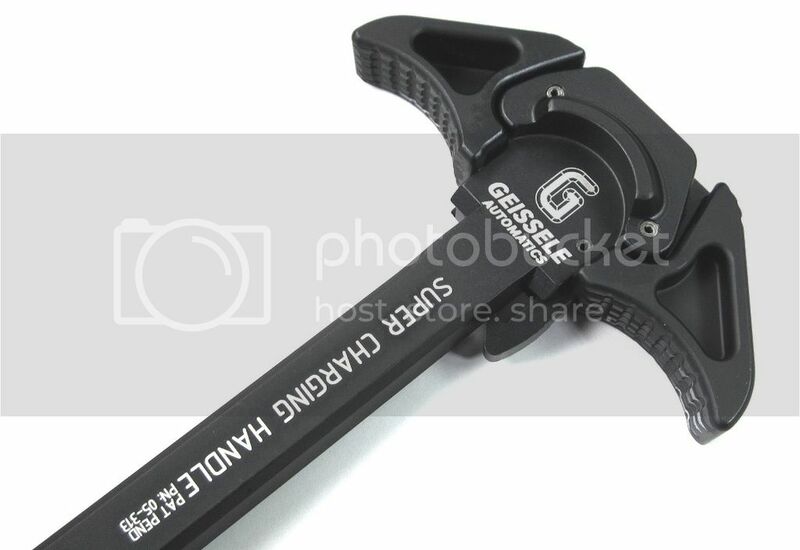 The handling surface of the lever is also checkered, adding a textured grip aiding to the use when operating with gloves. 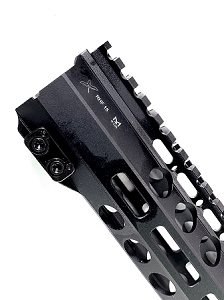 The heightened rear lip of the SCH aids in mitigating gas blow back to the shooter when shooting with short barreled and suppressed weapon systems. 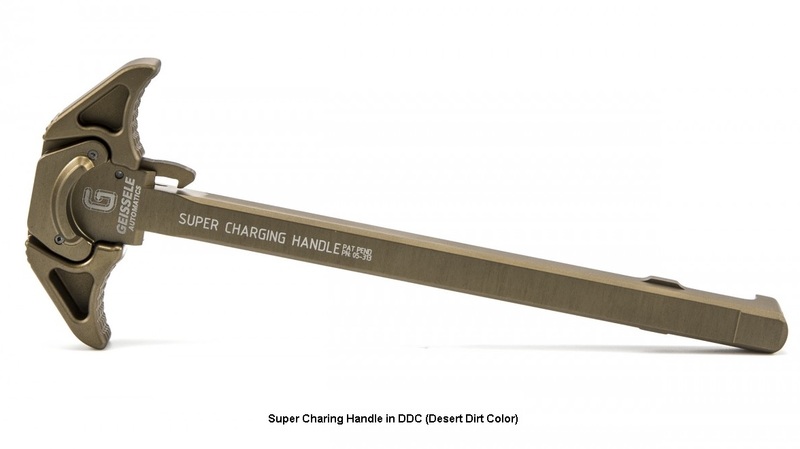 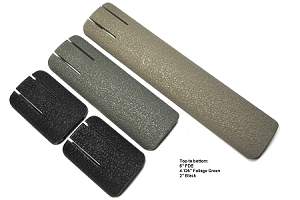 All parts are then Type 3 Hardcoat anodized and are available in black and DDC (Desert Dirt Color).